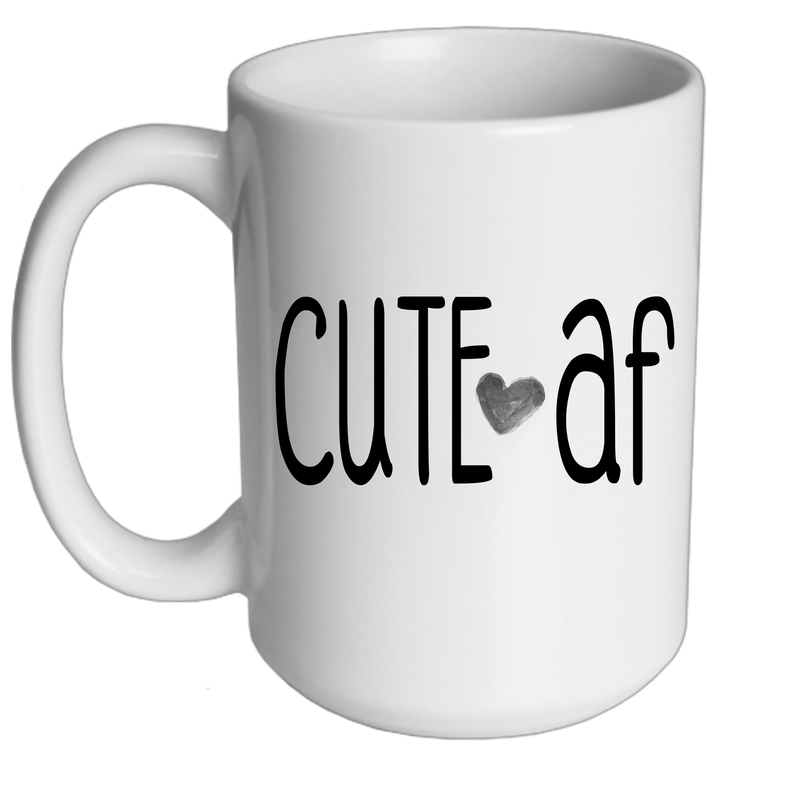 Who doesn't love a mug? Whether filling it with hot chocolate or coffee, customizing drinkware is that added accent that makes it special. Make Mine Personalized go ahead make it personal!